Let A.M. Appraisal handle your bail bond appraisal for fast service. At A.M. Appraisal, we understand that if you need a bail bond, you're likely feeling stressed. We're dedicated to lessening your stress by providing you with fast, accurate bail bond appraisal services. We've answered some common questions about appraisals for bail bonds below. If you don't see the answer to your question below, contact us and we'll get back to you soon. 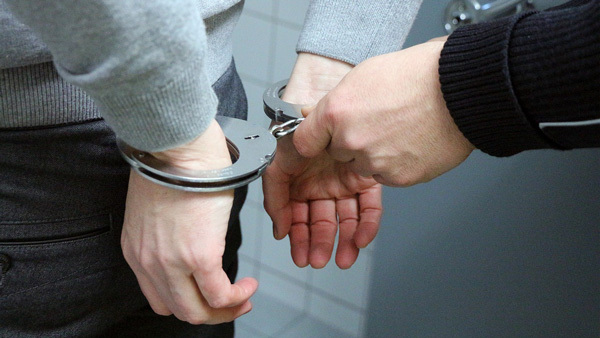 If someone close to you needs a bail bond in order to be released from custody, you can put up your property for bond as a substitute for a cash bond. Before a home or property can be used as a bond, the court has to make sure that it's worth more than the amount of the bond. A licensed appraiser can perform a bail bond appraisal to estimate the value of your home so that it can be used as a bail bond. This is a property bond. When would I want to get a bail bond appraisal? A bail bond appraisal must be performed if you want to put your home up as collateral. This is a good option if a loved one is incarcerated and you're not able to put down cash or other assets as collateral to release them from custody. A bail bond appraisal is similar to other kinds of appraisals — an appraiser performs the inspection of a property, then writes a report that describes how they estimated the value. Every appraiser at A.M. Appraisal is licensed and regulated by the Appraisal Foundation, local to the Orange County area, ethical, experienced, and dedicated to using the latest technology — so when you request an appraisal from us, you can trust that it's not just reliable, but also standardized and highly accurate. You're crunched for time, and when it comes to getting someone you love out of custody fast, we're here to help. When you order an appraisal with A.M. Appraisal, we want you to know that your appraisal is our highest priority. We are willing to expedite your order, so contact us now. But your appraisal needs to be both fast AND accurate. The ability to use your property as bond relies on the value of the property — usually, it must be valued at 150% to 200% the cost of the bail bond. At A.M. Appraisal, we'll work hard to make sure your appraisal is quick, but we will not skimp on the details that make up a high quality, accurate appraisal. I'm a bailsman looking for a bail bond appraiser. Can you tell me about your company?